 Jack Herer is a famous cannabis strain that was named in honour of the legendary cannabis campaigner and polemicist who authored the break-through pro-cannabis book "The Emperor Wears No Clothes". It is a multi-award winning strain. 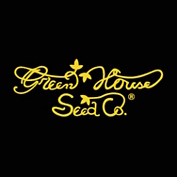 Green House Seeds' Jack Herer is a 60% indica strain that was bred by crossing Haze with Red Skunk. It has powerful cerebral and physical effects. It grows very productively indoors producing yields of up to 800 gr/m2 in just eight weeks flowering. Potential yields are maximised by using either SoG or SCRoG. Outdoors it is suitable for a range of climate types as it fairly quick flowering time means that harvest time will be at the end of September in northern Europe, before the onset of inclement weather. In this environment it is possible to crop up to 1200 gr/plant, a great reward of quality buds for your efforts. As you might expect from such a famous strain it produces high levels of THC having been measured at 20.94% with CBD of 0.12% and CBN of 0.04%. The high is very complex in nature and very long-lasting too. It has both cerebral and physical attributes and it has been found to be of therapeutic use for the stimulation of appetites and for pain relief. pianta robusta e grossa con ressa XXL (oltre 100g di fiori secchi per pianta sotto 600w di luce ) fumo forte, piacevole .